Let your ears do the learning while you play! 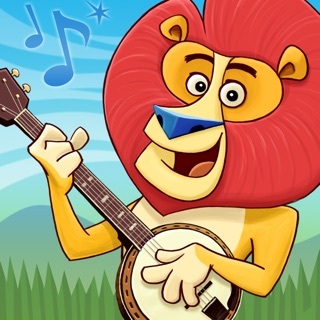 This educational app brings to life childhood melodies, allowing your child to make music with cute characters while learning how to play them. BROUGHT TO YOU BY CREATIVITY, INC., FUNFARE LLC, AND FUNOSOPHY—award-winning experts in children’s toys, music, and edu-tainment. For more info, please visit www.creativityincorporated.com. 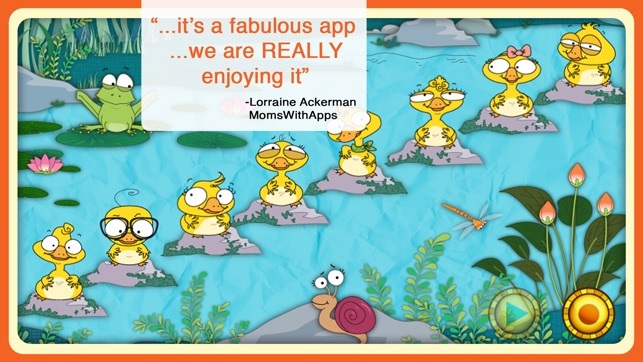 Creativity, Inc. is also a member of Moms With Apps, a collaborative group of family-friendly developers seeking to promote quality apps for kids and families. 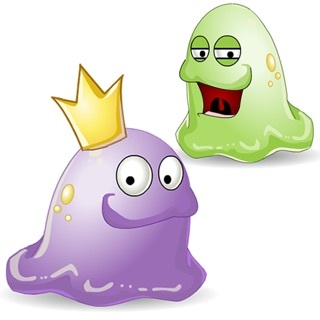 Fix for existing users to restore past purchases and other minor improvements! This app is a great music exploration tool. 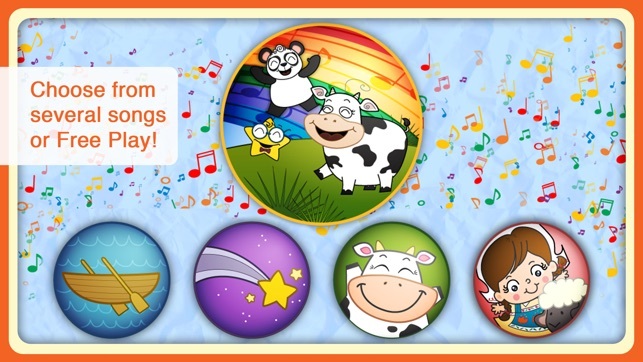 It is engaging and helps children become familiar with music. This app has a lot of choices. There are 8 different songs to learn. There are 8 types of musical backgrounds to match these songs. There are 8 types of characters that make a slightly different sound, though they all are musically toned to the scale. 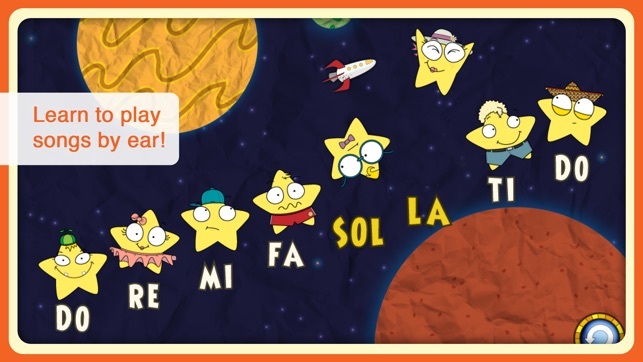 Children listen to parts of the song-a couple of notes at a time- and then try to replicate them in sequence. It is like a musical memory game. 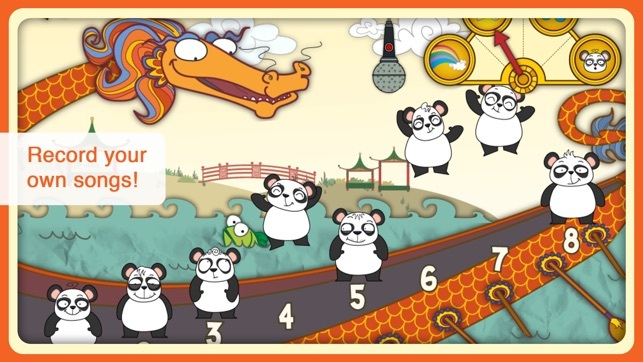 The app has another mode where children can create their own music using the backgrounds and characters .The backgrounds and characters can be mixed for 64 variations. 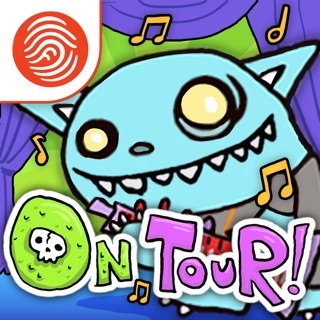 In this mode, children can record and play back their music. The children in my school come back to this app again and again. They enjoy playing it. I love that they are having a fun experience with music. I'm a music teacher. 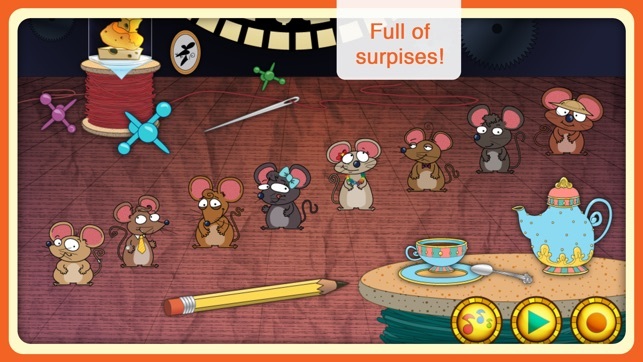 This is a good app for young children. However, I'm afraid I can't use it with my students in the current format. There is too much junk to wade through when entering the app before you can even get to the game. Little ones can't navigate through all that. Please update this app to allow the user to opt out of the Finger Paint stuff the first time they open the app. I am pleased to update this review and tell you that you can now opt out of the Finger Paint things at the beginning. Thank you for fixing this! I've add one more star to the rating. I'll keep watching for further updates. You may eventually get a 5-star rating from me if you keep making positive improvements. 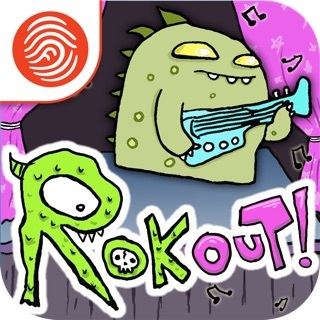 A great musical app that your kids must have! We are a musical family and I am always looking for ways of teaching music to my kids.. And this is a perfect app for that..
- A lot of variety to choose from such as different scenes, characters and multiple options..
- I really like the feature where they can compose their own music, record it and play it again..
- The app is addictive.. My kids were playing with it for 40 minutes straight.. And the best part is I did not feel guilty of letting them use the iPad for so long! 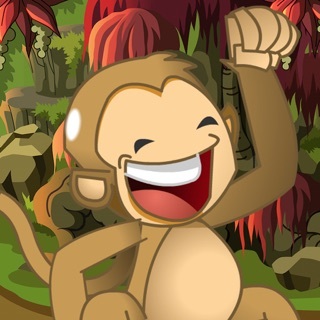 - User friendly, and great UI! A great value and a must have!